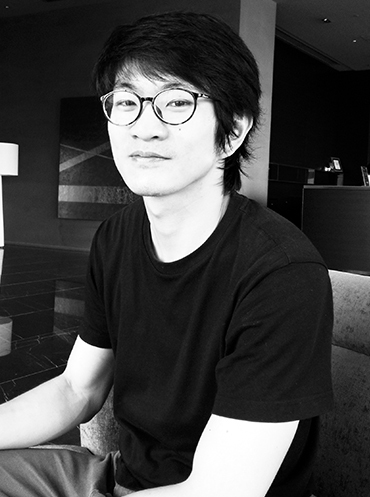 Chen Jian’s first full-length manga, Son of the Sea, won the inaugural Tottori Manga Kingdom Contest in 2012 in a complete sweep of the judges’ table. 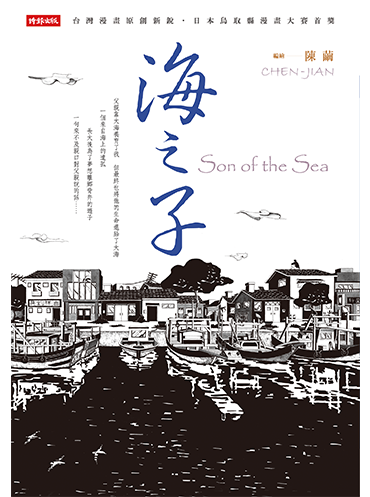 In 2015, he expanded Son of the Sea into a full-length book and published it in Taiwan. He currently lives in Japan, where he continues to create comic art.